It's been two years since I attended a craft show as a vendor, so it's about time! This Saturday, December 6th 2014, will be my first show here in Toronto. 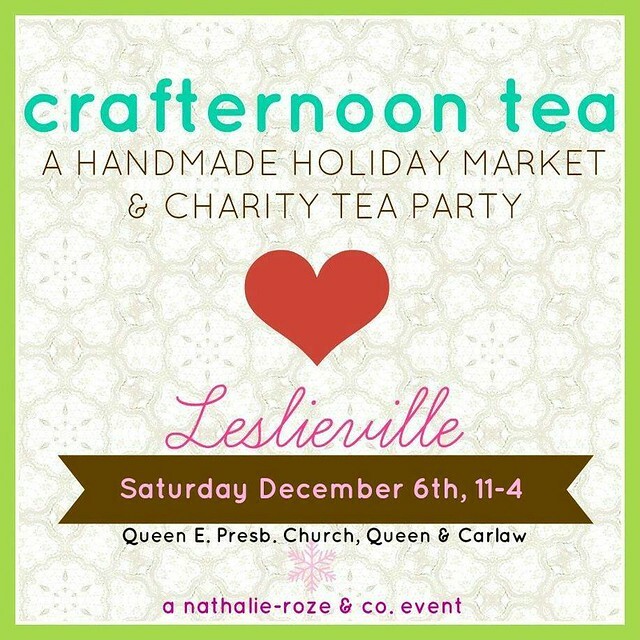 I'm attending the Craftnernoon Tea show on Queen St. East, corner of Carlaw. There will be over 25 vendors, and the majority of the items will be under $50! So, this is a great opportunity to find some Christmas presents, stocking stuffers or just find something fun for yourself! 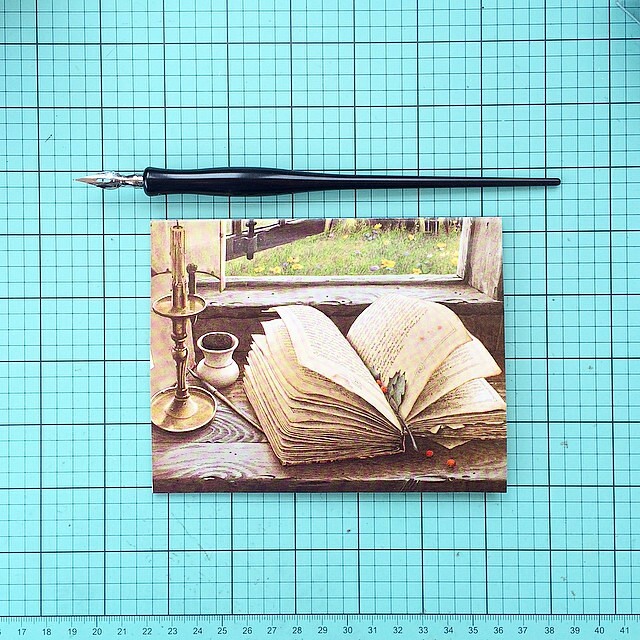 I will bring back the hugely popular $5 items, notebooks, greeting cards, stickers and ornaments! Come by to say hi and check out the charity tea party! P.S. 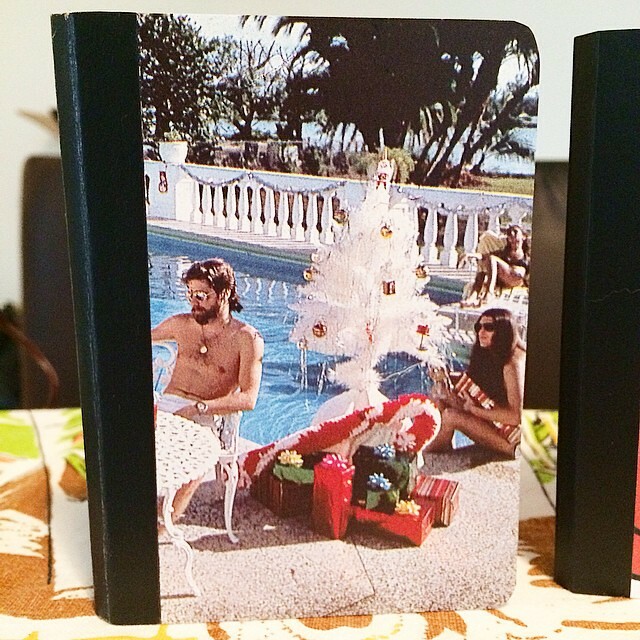 This awesome 70s poolside hunks with a Christmas tree notebook will also be available! It's one of a kind, so first come, first serve! First one done, two more to go!